Jazz has a way of making your toes tap and feel like gold, luckily for you, the ultimate jazz experience is right here in Jozi. Get your dancing shoes on and show me those jazz hands, because it's going to be a long and beautiful night ladies and gentlemen! 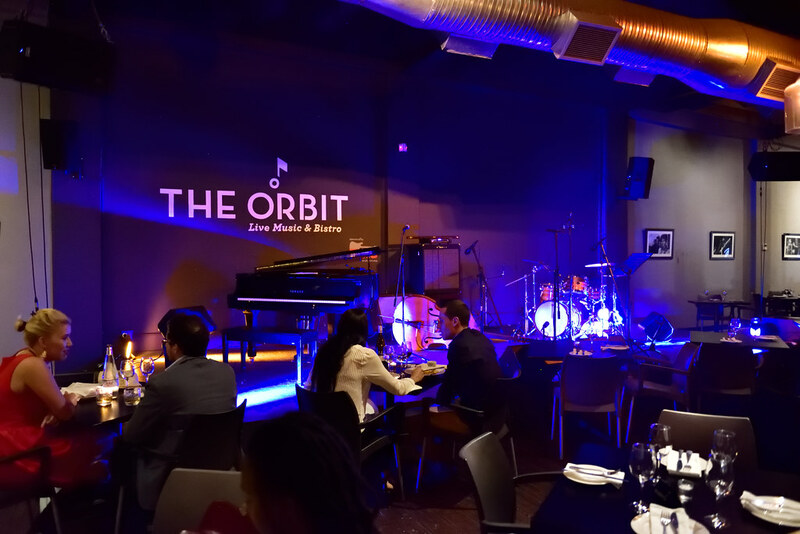 This is unarguably one of the hottest jazz spots in town, The Orbit has gathered and shipped its roots from Troyville to Braamfontein to pair one of the best and most loved music genres with mouth-watering cuisines. From improv bebop to smooth styled music, the Orbit boasts and hosts it all. Get ready to unwind and have your spine melt to the curves of a saxophone. Why not try the delicious tapas accompanied by a bottle of wine? One of the hosts of the Joy of Jazz Festival would be Niki’s Oasis in Newtown. Niki’s Oasis shows off traditional cuisine with a menu offering of delicious and mouth-watering oxtail, mogudu (tripe), mutton pie, potjies, sandwiches and yes, even vegetarian meals for all you greenies out there. This eatery boasts a relaxed and intimate vibe which goes hand in hand with the amazing jazz music that’s made here. If you are interested in listening to some young South African Jazz artists and you are looking out for some sick new visual artist, you have come to the right place with just the right beat. Sophiatown was the home of jazz during the struggle and the streets were filled with vibrant and energetic dancing and the sound of smooth and bouncy trumpets and guitars. Today that vibrant and joyful spirit is being brought back to life at the Mix one night at a time. Call it a community and creative hub added on to the Trevor Huddleston Memorial Centre. After finding out more about the history, the music just sounded so much sweeter, richer and smother, it gave me chills! Time to lace up your shoes and stretch those dancing legs, because you need to go to one of the oldest music clubs in town. The Bassline has it all to keep you excited: from kwaito gigs to rock shows and everything smooth, swinging and jazzy in between. On any given nights one can simply swing by the club with a smile and there will be jazz flowing through the air, ready to pull you in and get those toes tapping. Quick side note: The Bassline’s only hosting big events now but keep an eye on their Facebook page to see what’s swinging. Hopefully you will be listening to some jazzy tunes on your way.